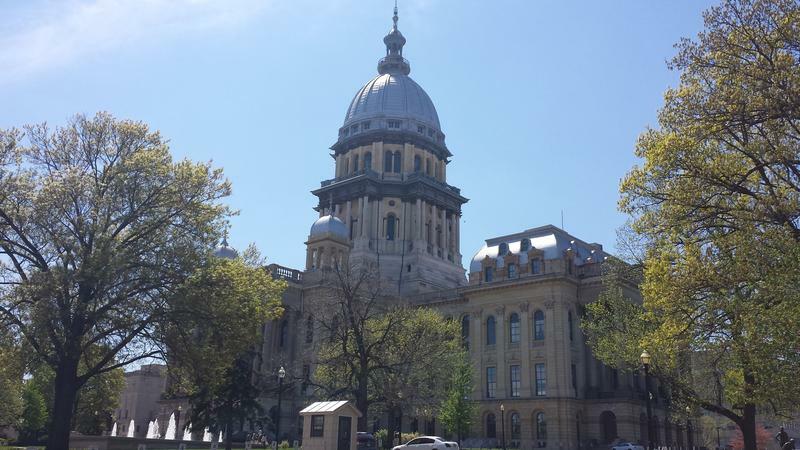 Will Illinois Face Another Budget Impasse? Passing a state budget is arguably the most important thing the Illinois General Assembly does every year — or at least should do every year. After last year’s drama — when a two-year standoff ended with a Republican revolt against Governor Bruce Rauner — it’s an open question about how things will go this year. So I set out to answer a simple question: Will there be another impasse? The question may sound simple, but the answer, like most things in state government, is complicated. Lawmakers took a long break from Springfield, for the primary election and the usual recess around Easter and Passover. “That is the question,” says state Sen. Chapin Rose, a Republican from Mahomet. Rose and some of his Republican colleagues have been repeating this message — accusing Democrats of wanting only a short-term spending plan. The idea, Republicans say, is that Democrats hope to retake the governor’s mansion this fall, then pass the kind of wild tax hikes and spending that Republicans say Democrats would love to do. The thing is, when you ask actual Democrats if they’d prefer a half-year budget, they too are speaking in one voice. “No. We’ve been consistent in saying we need a full-year budget,” says Rep. Greg Harris. He’s from Chicago, and he’s one of the House Democrats’ top budget negotiators. It’s worth pausing here to remember this is not just a political fight. People who are outside the Capitol Building have been trekking in to remind legislators of the dire consequences in the last budget stalemate. And they’re warning that could happen again if there’s no agreement this year. Among the institutions most hammered were Illinois’ public universities. At a recent Senate budget hearing, University of Illinois vice president Barbara Wilson talked about a faculty brain drain linked to the impasse. “You may know that we’ve become a little bit of a poaching ground for many of our peer institutions, who have noticed our reputational hit and have come after a lot of our talented faculty,” Wilson says. U. of I. has even learned of schools allocating money to specifically target U. of I. professors. Other state universities say the lack of state funding — and not just during the impasse — has left buildings crumbling. “In my 11 years as the president, I haven’t seen any money for repairs,” says Elaine Maimon of Governors State University, in the south suburbs of Chicago. Despite that, she says GSU cannot wait to repair its roofs. So it’ll have to issue bonds to raise the money it needs — but even that is contingent. Which brings us back to the question we started with: Will there be a state budget this year — or another impasse? I thought the last word on the subject should go to one of the people instrumental in ending the last impasse: state Rep. David Harris, a Republican from Arlington Heights. Harris was among the 16 Republicans who broke with Gov. Rauner to help Democrats raise taxes, pass a spending plan, and end the impasse. He says the dynamics have changed from last year. Because of that vote to raise taxes, this time no legislator will have to make that politically difficult choice. And Harris points out that the governor’s own budget proposal counts on money from that tax increase. So, with seven weeks to go in the spring legislative session, the consensus under the dome seems to be that no, there will not be another impasse. Then again, a few years ago no one predicted Illinois would go years without a budget, and we know how that story ended. 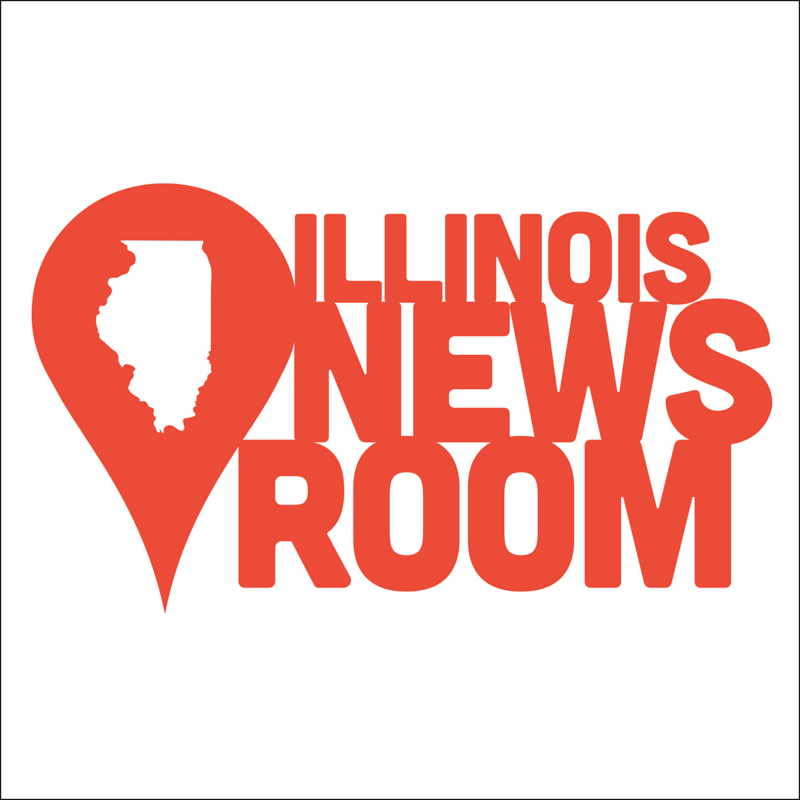 Illinois Newsroom is a regional journalism collaboration focused on expanding coverage of education, state politics, health, and the environment. 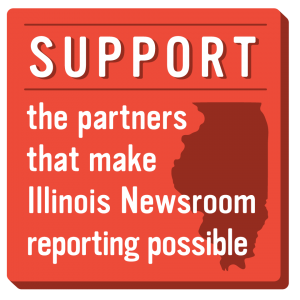 The collaborative includes Illinois Public Media in Urbana, NPR Illinois in Springfield, WSIU in Carbondale, WVIK in the Quad Cities, Tri States Public Radio in Macomb, and Harvest Public Media. Funding comes from the stations and a grant from the Corporation for Public Broadcasting (CPB).